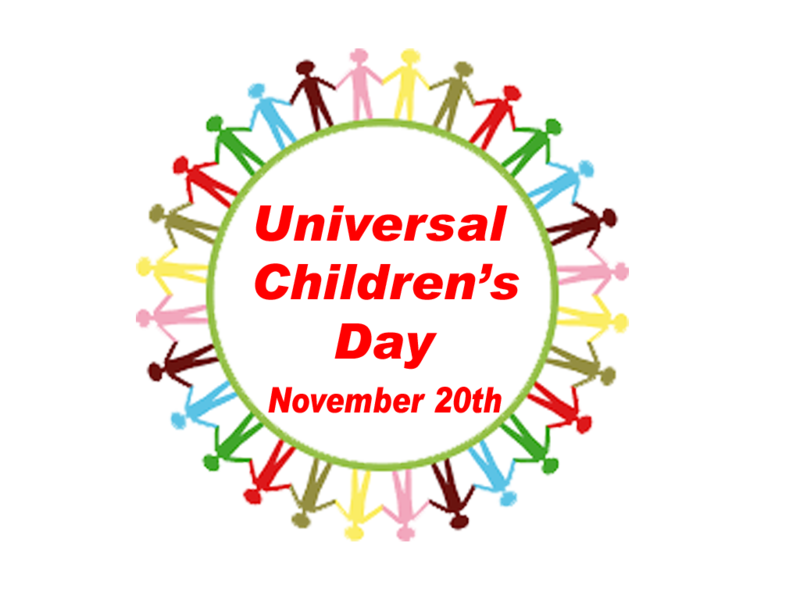 November | Monday | 20, 2017 :: United Nations Universal Children’s Day was established in 1954 and is celebrated on November 20th each year to promote international togetherness, awareness among children worldwide, and improving children’s welfare. This years theam will be : Stop Violence Against Children! Office Inauguration of Suresh Chand Agarwal & Team for FJCCI Election. Ranchi, 09 September 2013 :: Office was Inauguration of Suresh Chand Agarwal & Team for Federation of Jharkhand Chamber Of Commerce & Industries [ FJCCI ] Election 2013 -14. There are Twenty Two Districts in Punjab, says lenseyenews.com Online Poll.